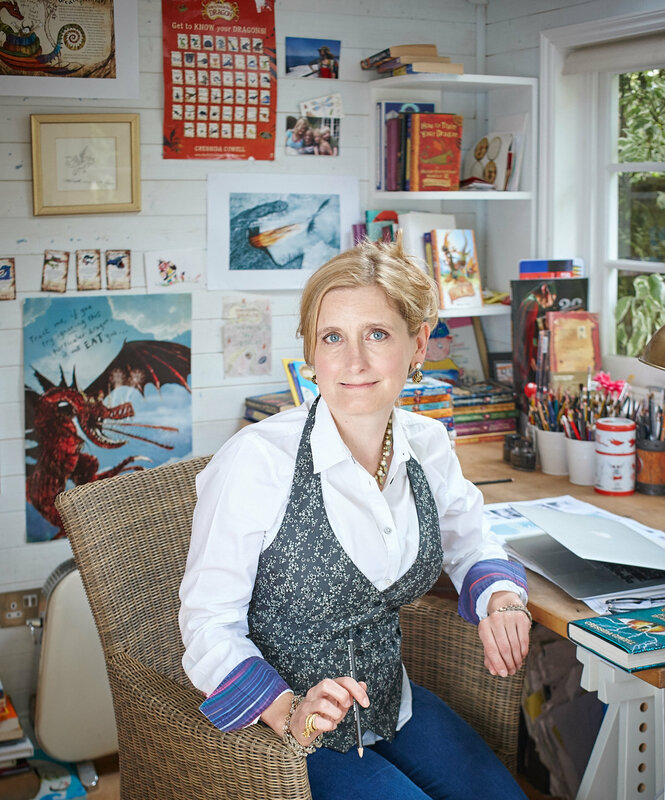 Cressida Cowell is author illustrator of the multi-million bestselling series, and DreamWorks film franchise, How To Train Your Dragon. She’ll be talking about her magical new number one series The Wizards of Once, give her top tips on becoming an author illustrator and why she loves the films. Unmissable.